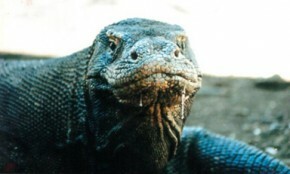 We offer 1, 2 and 3 day boat trips to the Komodo National Park. Ask for the different itineraries with combinations of Rinca, Komodo and/or Padar Island. Prices on Request depending on the itinerary.